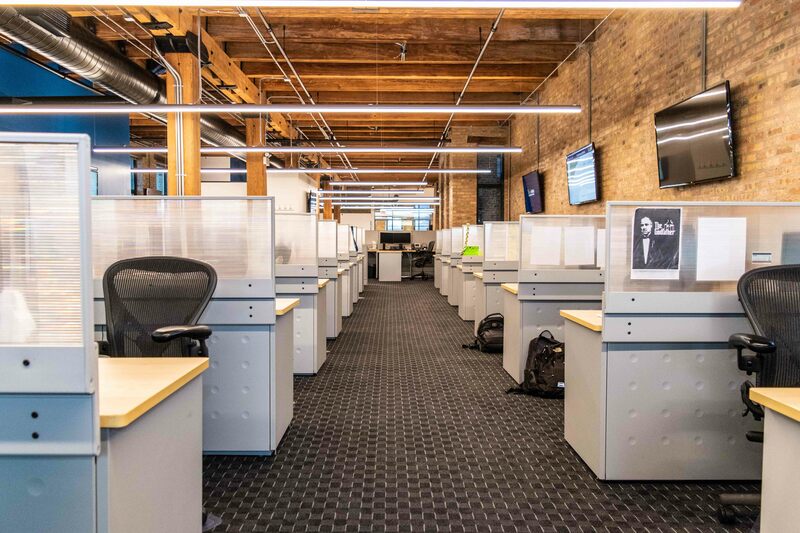 Chicago West Loop Call Center! 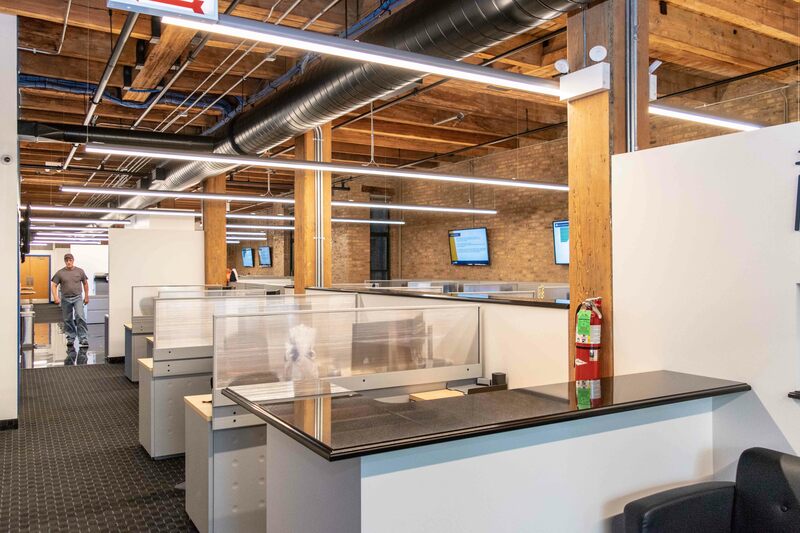 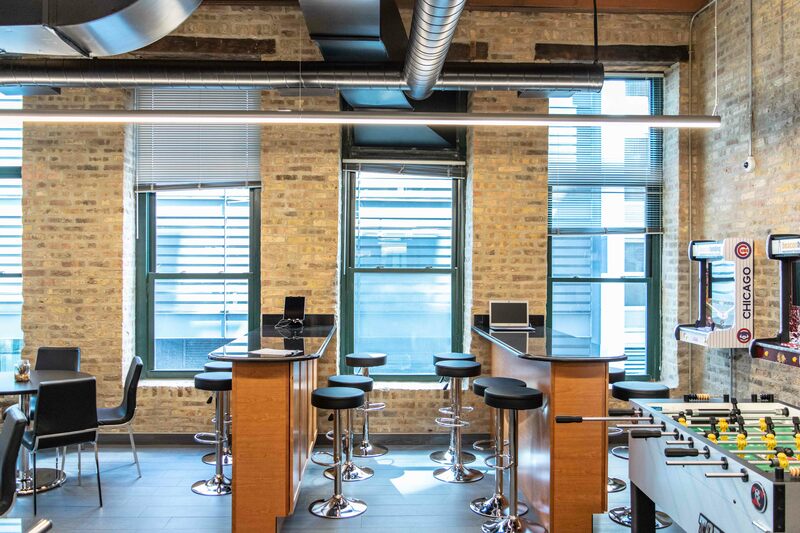 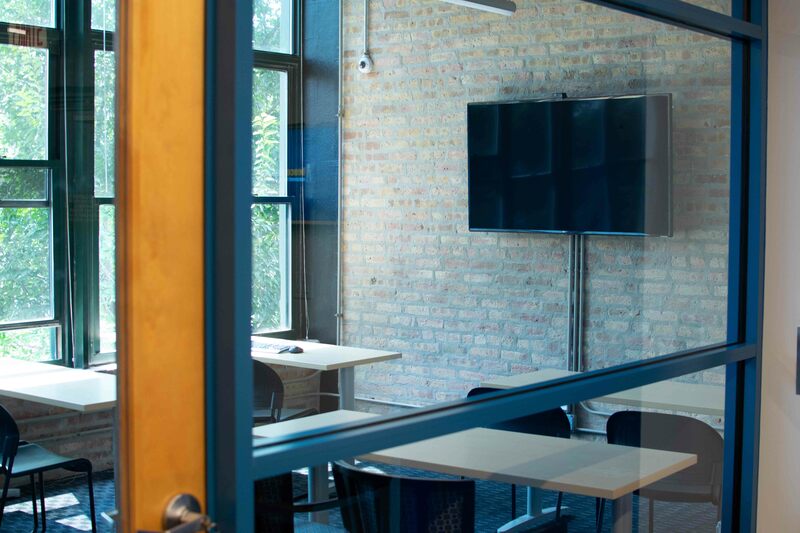 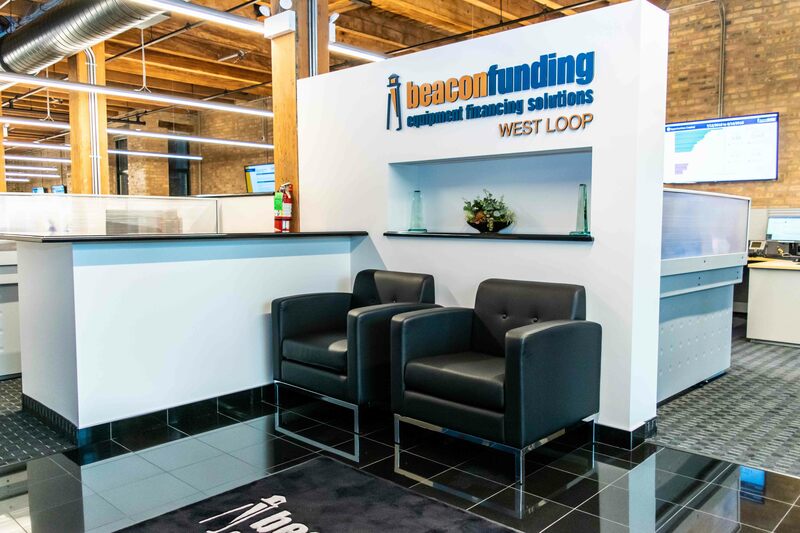 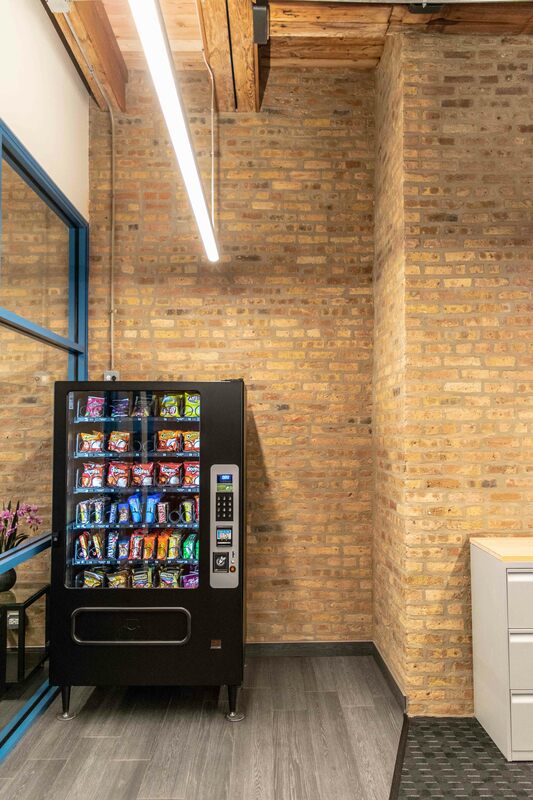 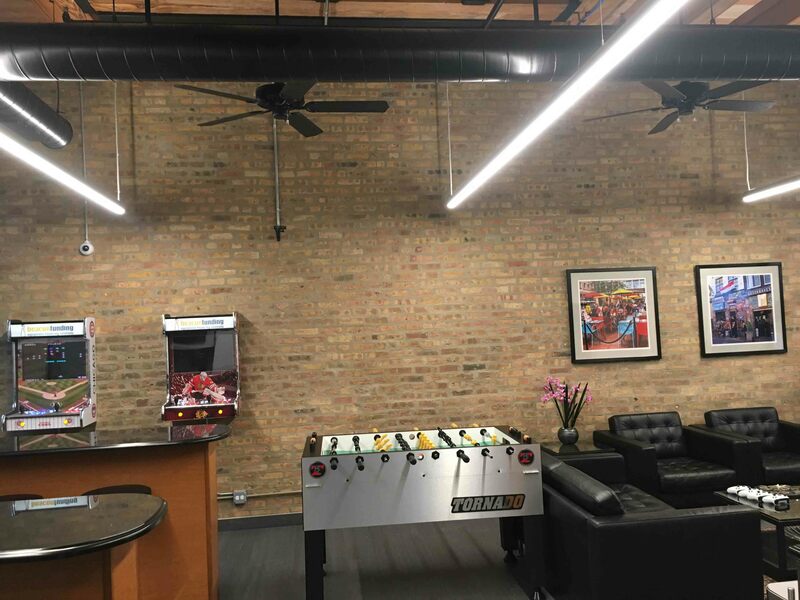 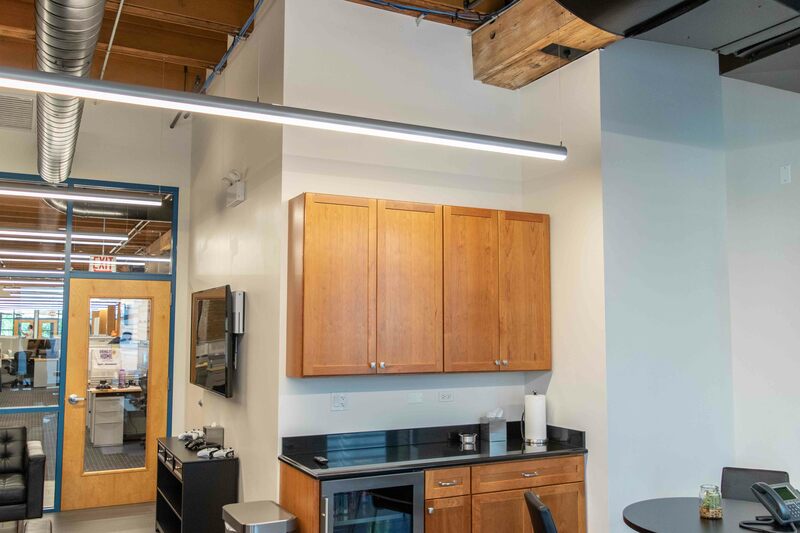 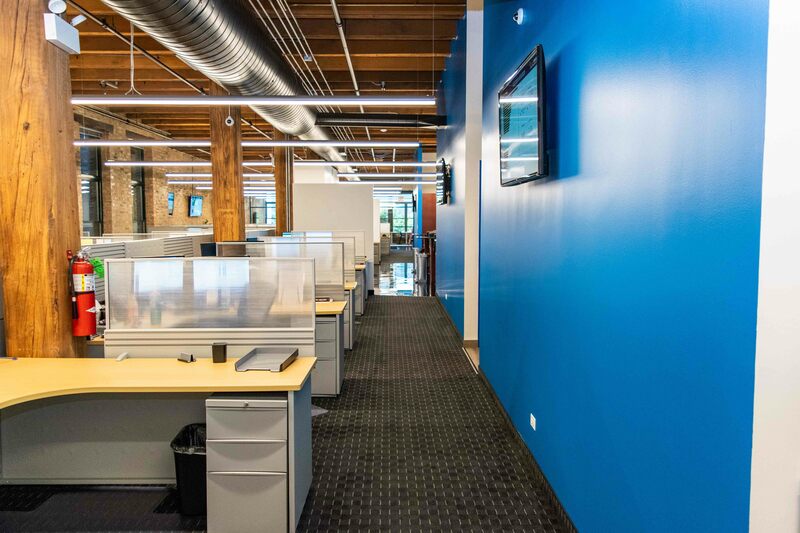 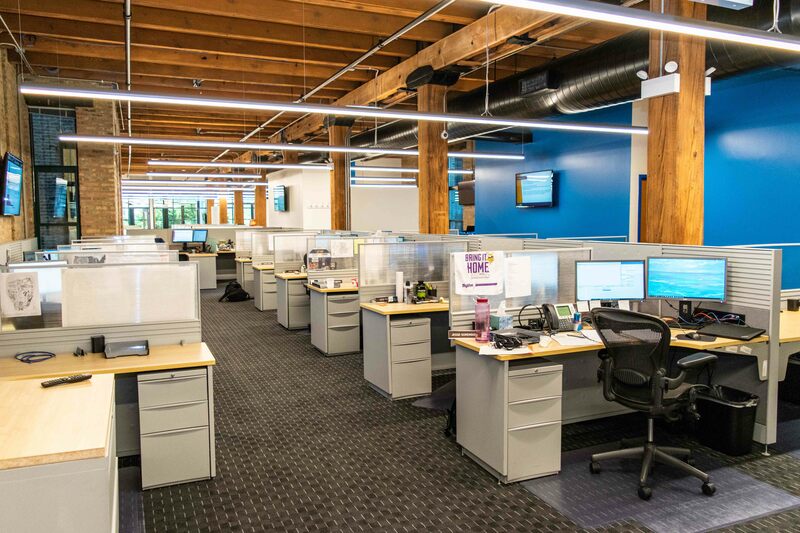 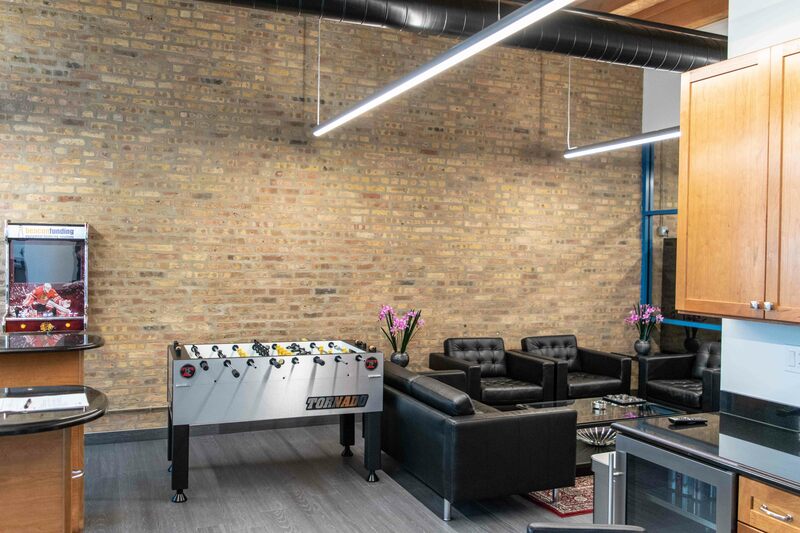 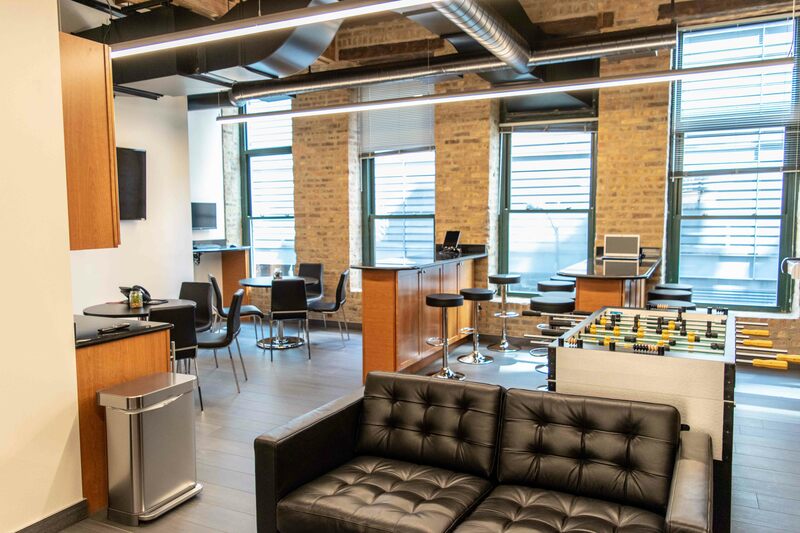 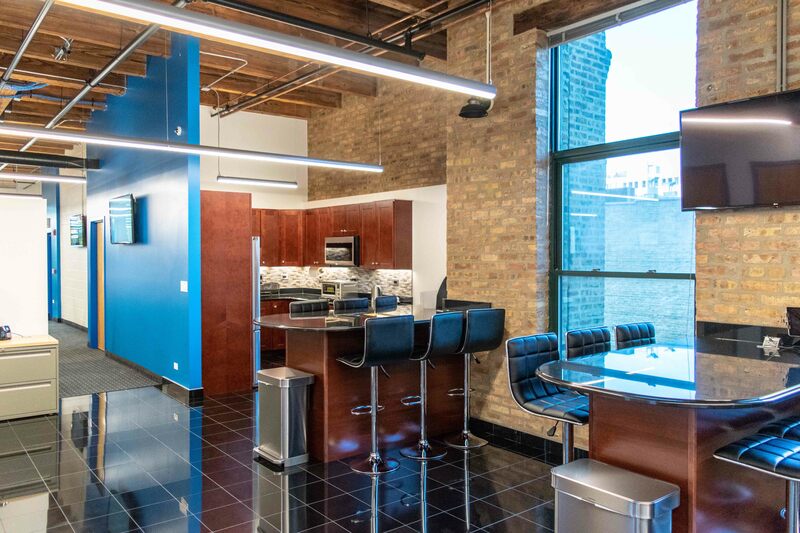 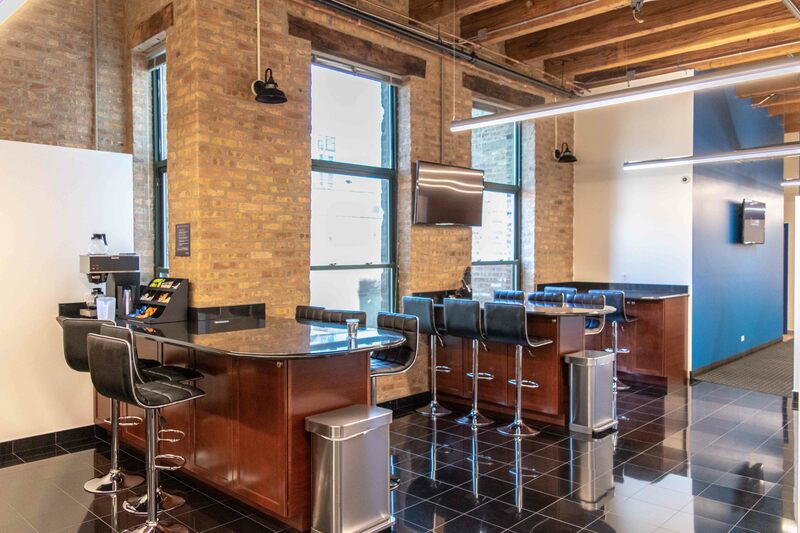 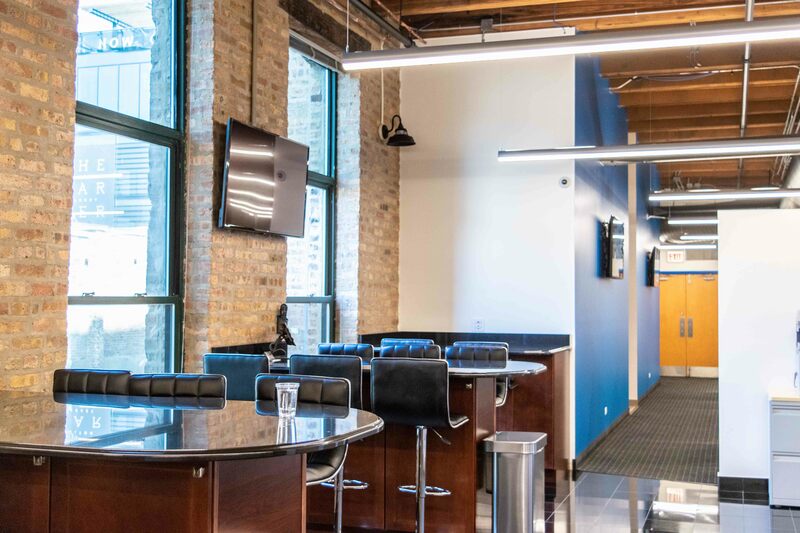 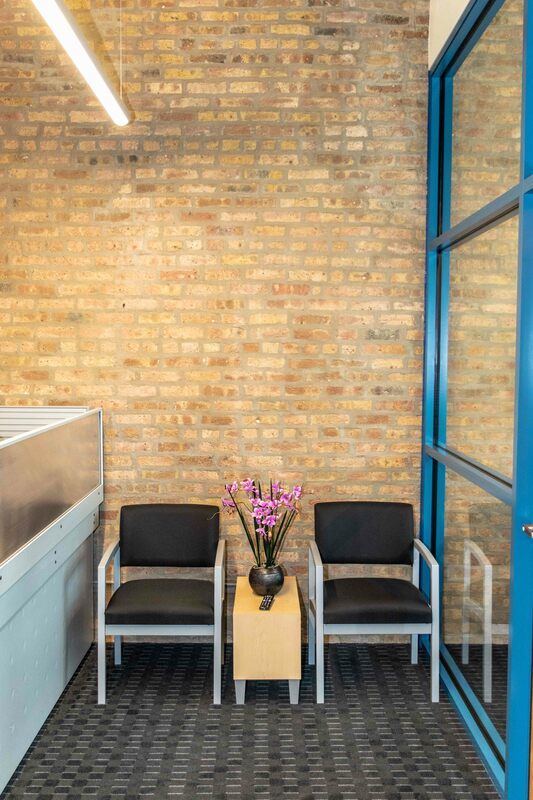 At Beacon, our Chicago West Loop offices offer many amenities and perks. 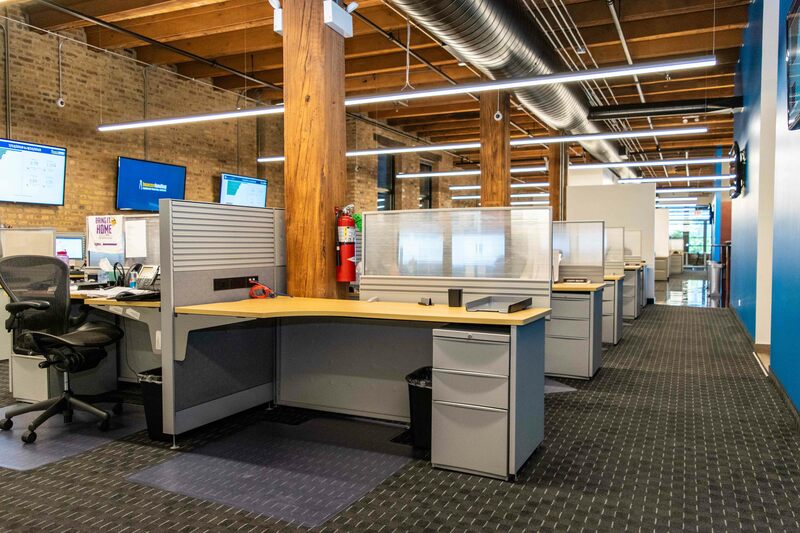 With plenty of desks for new staff, training rooms, kitchens, and state-of-the-art break rooms, you will be taken care of. 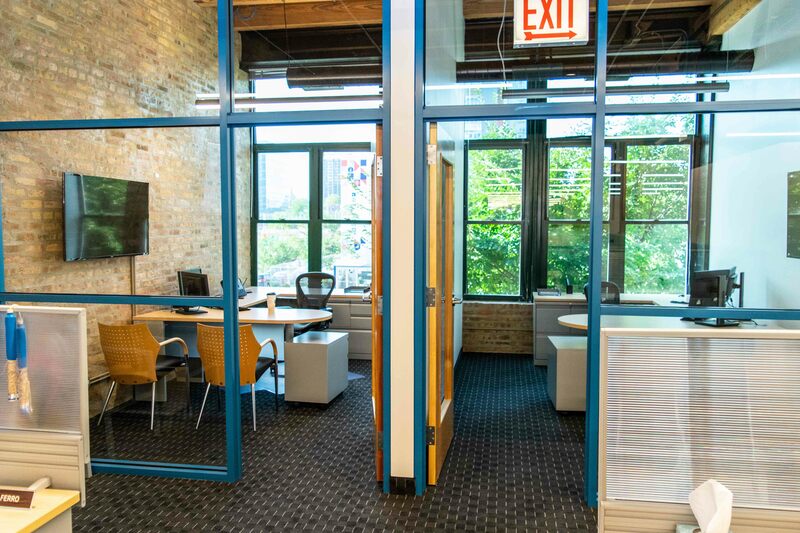 The offices are located right next door to each other, so it makes for easy communication between the two. 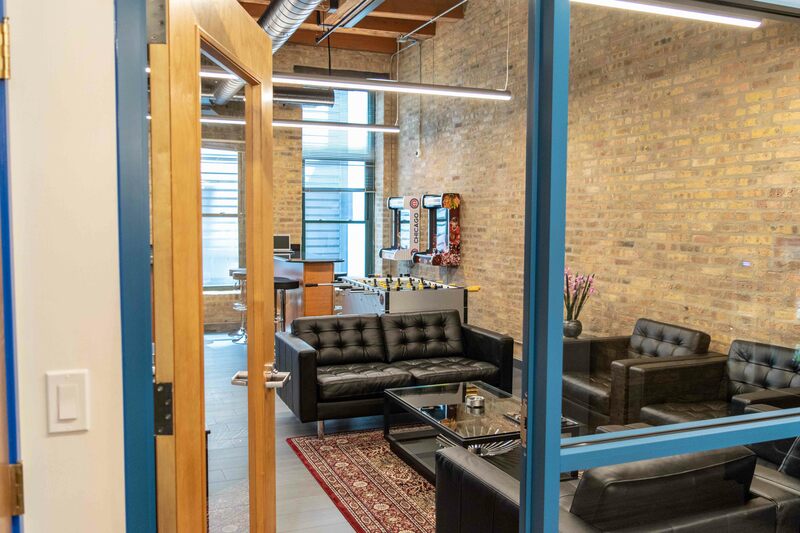 The West Loop of Chicago is also home to 50 restaurants within a 3-block radius, Punch Bowl Social Chicago, West Loop Athletic Club, and many more things to do when you’re not working. 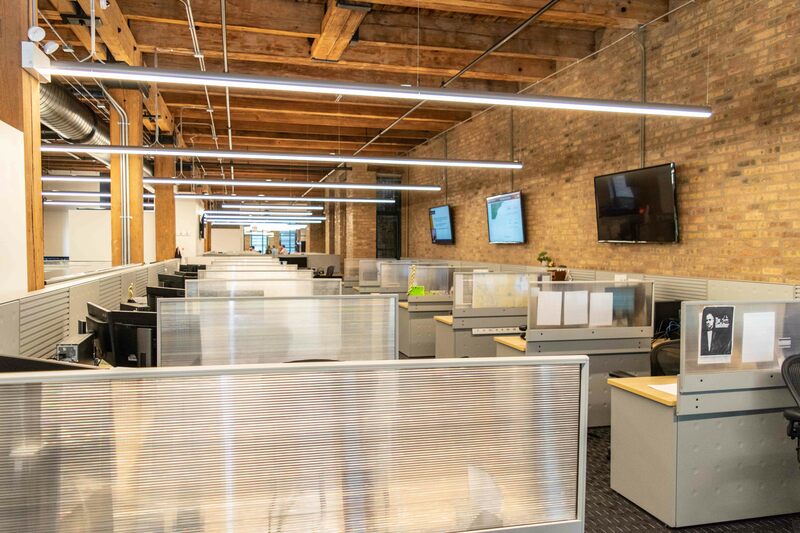 Transportation-wise, the West Loop Call Center is walking distance from the Metra, the “L” and is right next to the I90/94 expressway. 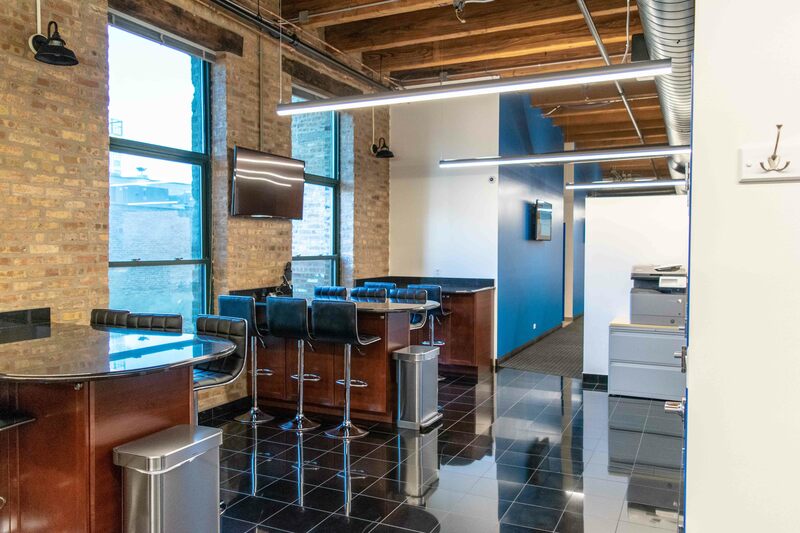 Check out the photos below for more information about the two offices.